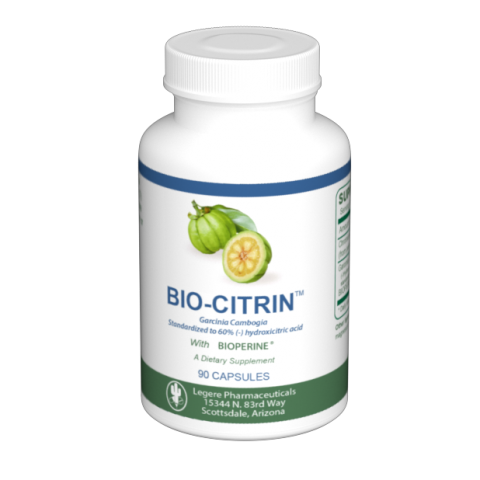 Key ingredient HCA or (-) hydroxycitrate is an organic compound obtained from the dried rind of the Brindall berry fruit of the plant, Garcinia Cambogia, which is native to India. 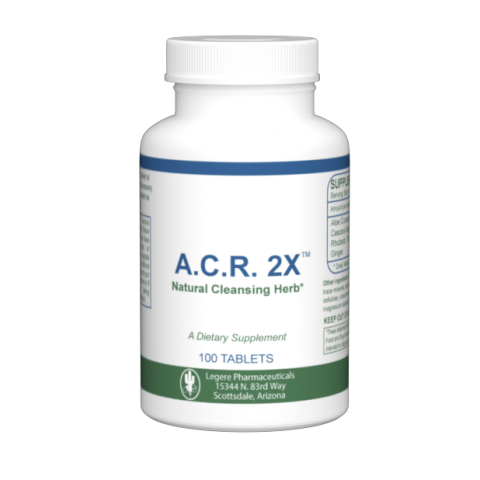 All natural herbal supplement with well known anti-inflammatory effects. 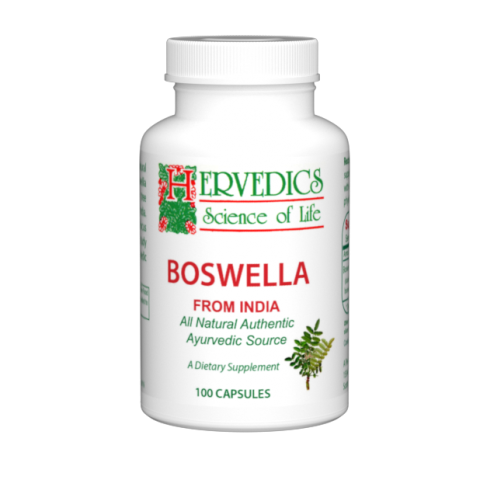 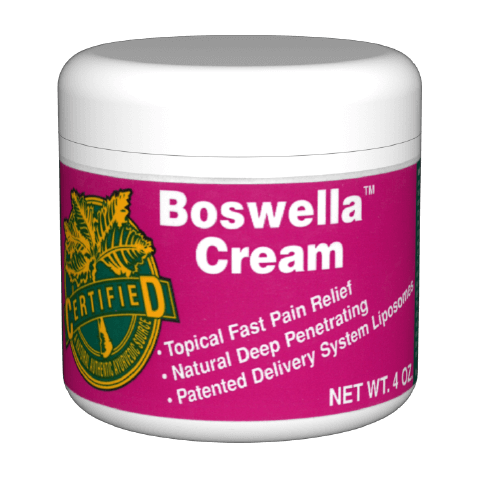 Boswella Cream is the same active ingredient in Boswella capsules, but in a cream with Methyl Salicylate, Capsaicin, and antioxidant vitamins.